Nightmare is the Reality. A nightmare where danger lurks around every corner. Jack Walker, journeyed half way around the world and completed his daring rescue. He must now return home, traversing a world filled with endless hordes of night runners; the genetically altered, ferocious species that now inhabit the dark recesses left over from the demise of mankind and now dominate the planet. The only things more dominate are the billions of corpses left to rot where they died. It is through this world that Jack must use his special forces training to lead a small group of survivors back home to where there is the faint hope of sanctuary. His training is pushed to the limits as he is confronted with situation after situation coming face to face with the night runners. He must walk that delicate, fine edge between action and keeping his kids out of harm’s way; between taking risks and turning away as he continues his quest for survival. Never having walked away from risky situations, Jack must now carefully weigh his decisions as the stakes are much higher. His kids’ very safety hangs in the balance, along with the safety of the few remaining survivors. 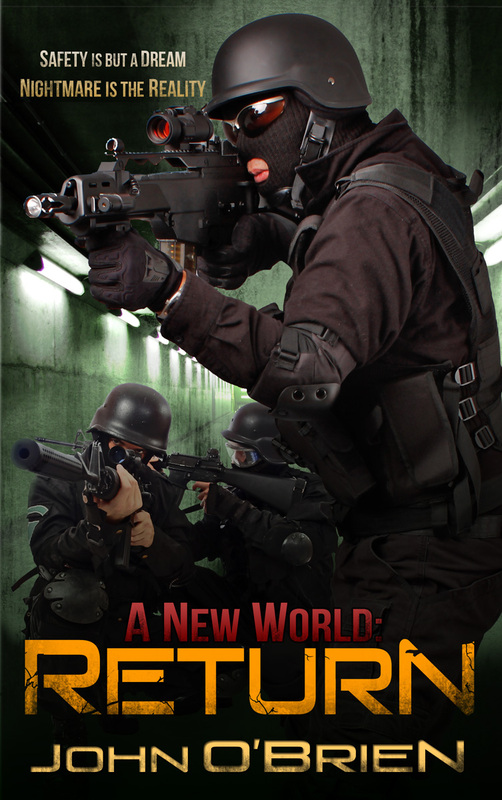 This gripping, action-packed tale tells Jack’s story of survival in a post-apocalyptic world filled with peril. Those who survived remember a time when the dream was the reality. But now the world has moved on.